This is Parker! He is adorable looking right into the camera, ready for his first portrait session. 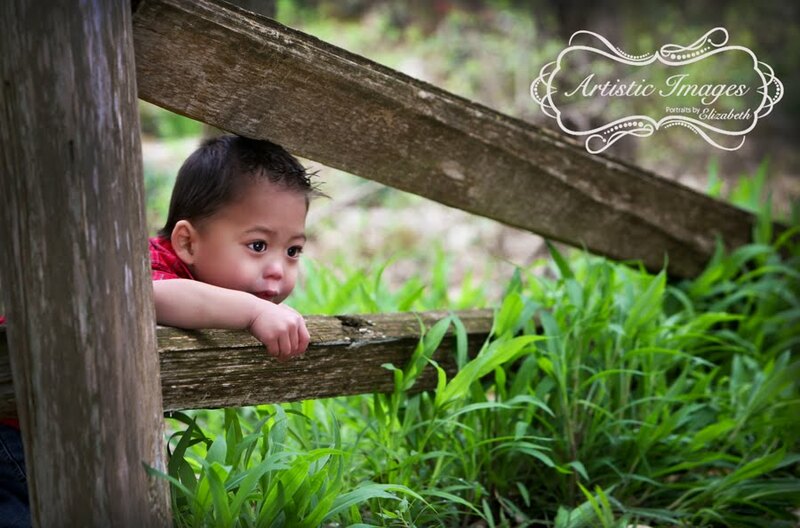 I love this image because it is so simple and pure and the focus is truly right into the eyes of that beautiful baby! Vote for Parker by commenting on his photo. This is Niya! Niya is a beautiful 4 year old in pink and this swing is the perfect setting. Her expression is so sweet and innocent as the breeze gently swept her hair. This photo truly says "little girl" to me. 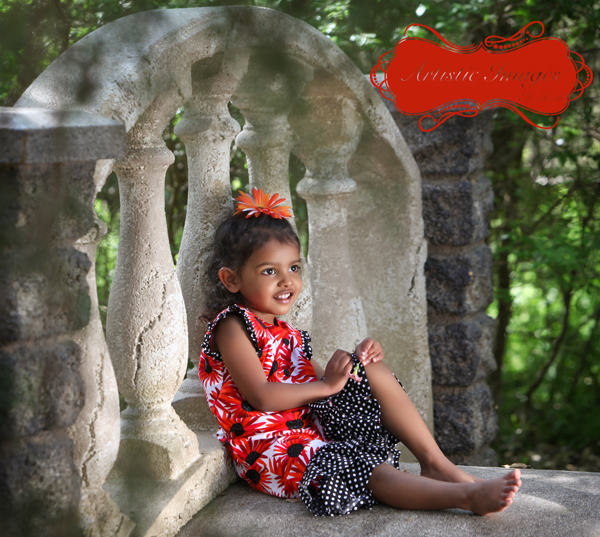 Vote for Niya by commenting on her photo! I call this photo "Just Kickin' Back" This adorable little baby is Lincoln and he is 7 months old! 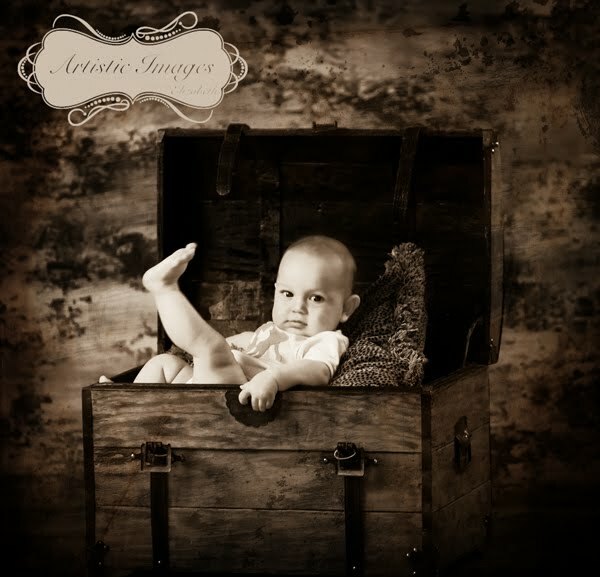 He felt right at home in this old trunk...what a cutie!! 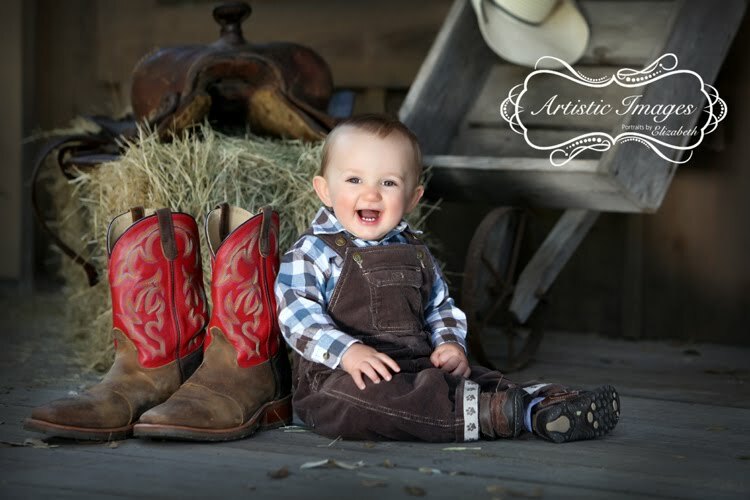 Vote for Lincoln by commenting on his photo! This is Keilani! She matches her sister with her adorable handmade outfit, but your eye can't help but focus on her beautiful face and sweet expression! Vote for Keilani by commenting on her image. This is Juliana! She is beautiful in this adorable handmade dress, but her expression steals the show! Her smile just lights up this image! Vote for Juliana by commenting on her photo. This is Deuce! 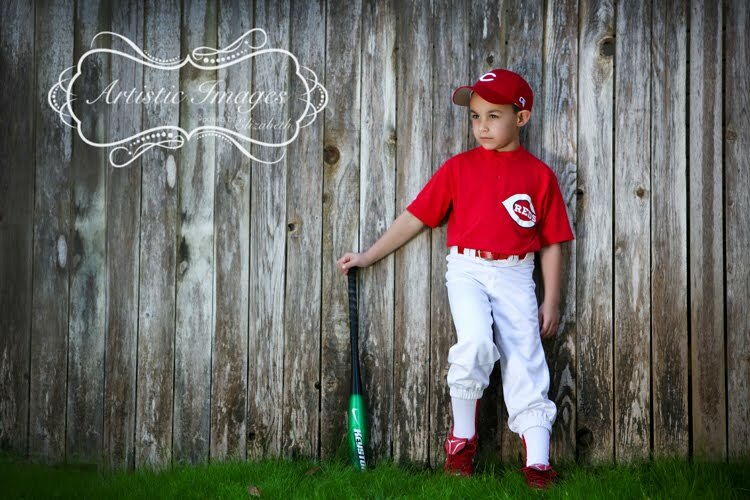 He is adorable in his baseball uniform complete with his game face! 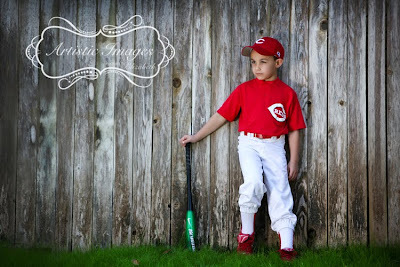 This 6 year old is "all boy" from the inside out...lives and breathes sports! Love this image because it is truly him!!! Check out beautiful Andra! 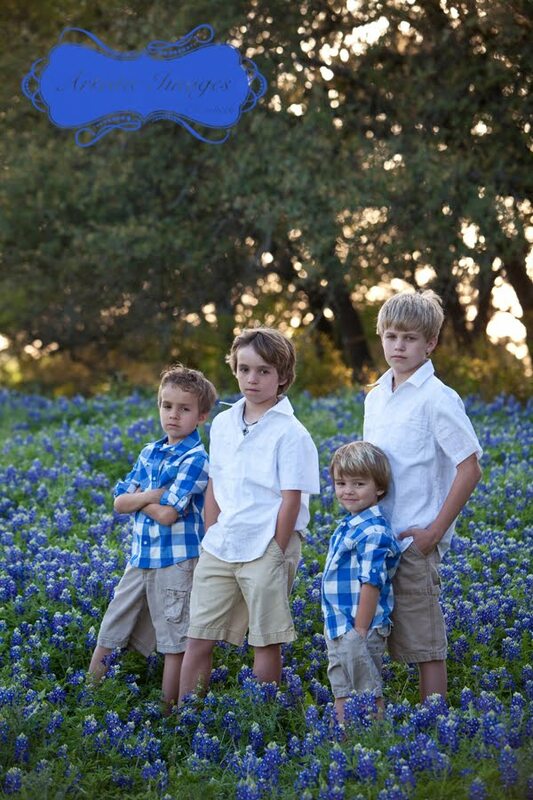 A 3 year old with some serious attitude! 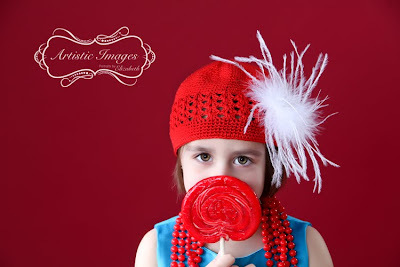 She is all dressed up in mommy's jewels with that adorable red hat and giant lollipop! The eyes have it in this one! WOW! This is little Brody! He is adorable with his daddy's boots and that precious smile complete with some brand new teeth! Brody smiled for his entire session and it was so hard to choose just one! 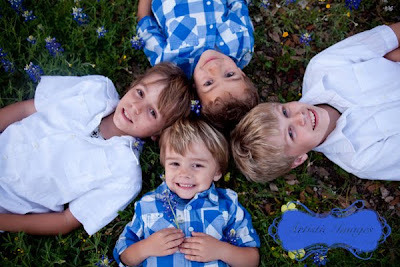 This one just filled my heart with joy.Vote for Brody by leaving a comment here! This is Claudia and she is 9 years old! 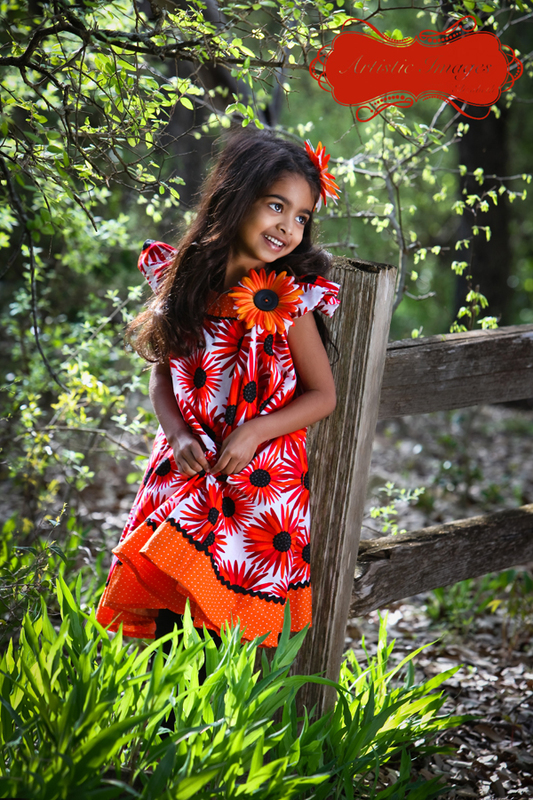 Claudia looks beautiful in her bright vivid colors! 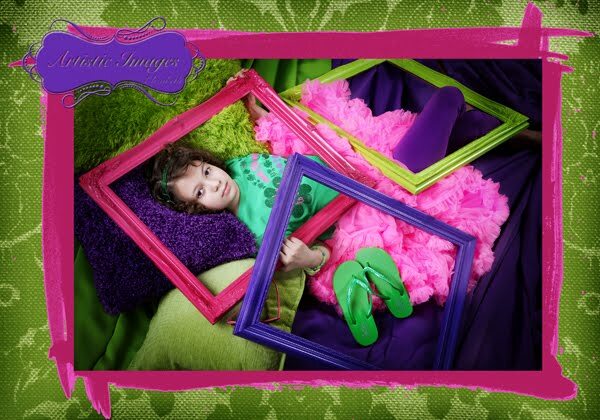 I think Claudia is "framed" and ready for the spotlight in this fun image! Vote for Claudia by leaving a comment on her image. Anna is an 11 year old with a typical teenage attitude! 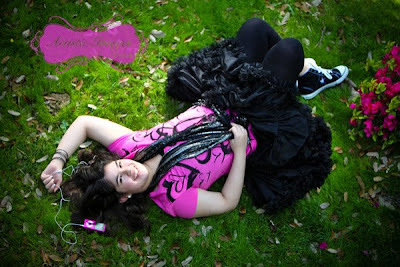 She loves her converse tennies and her pink ipod! 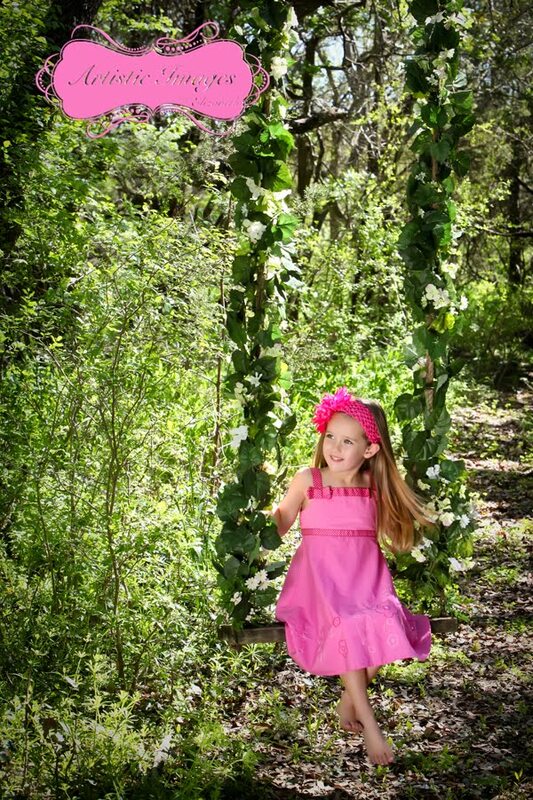 I have known Anna for years and she has blossomed into a beautiful pre-teen! Vote for Anna by leaving a comment on her image. Check out cutie pie Drew! He looks so much like an inquistive toddler here. The truth is we had to work really hard to get him to peek his head through the fence but it was worth the effort because it is an adorable image! 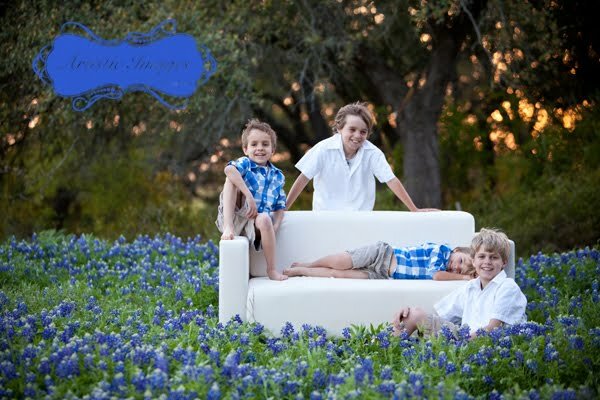 Vote for Drew by commenting on his image here! They are EVERYWHERE and beautiful. It is about time too! 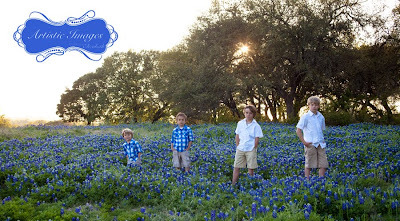 It has been 2 years since San Antonio has seen a bluebonnet bloom because of a severe drought...but NOT this year! Here are my adorable nephews!